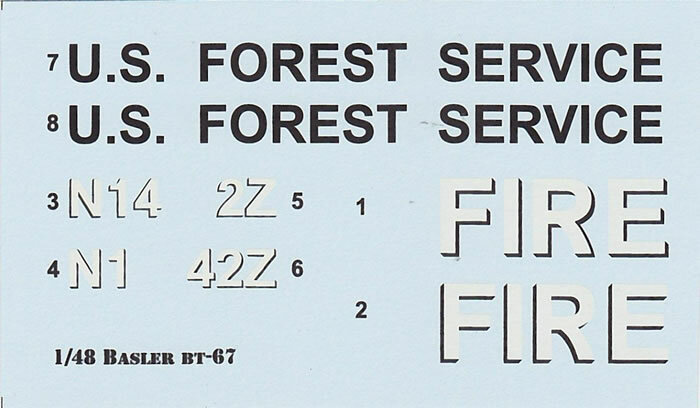 27 resin casted parts ,decals for a US FOREST SERVICE BT-67 and A4 instructions, plus 3 x photographs. Only option available to produce at Basler BT-67. Instructions could be more specific as to where to cut and you will have to design your own tail wheel. Some protection for the propellers would be nice. 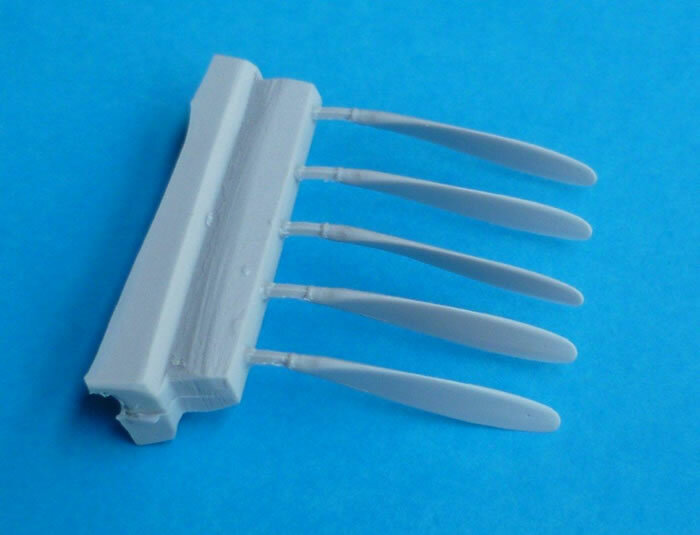 Highly recommended to the experienced modeller. The Basler BT-67 is a fixed-wing aircraft produced by Basler Turbo Conversions of Oshkosh, Wisconsin. 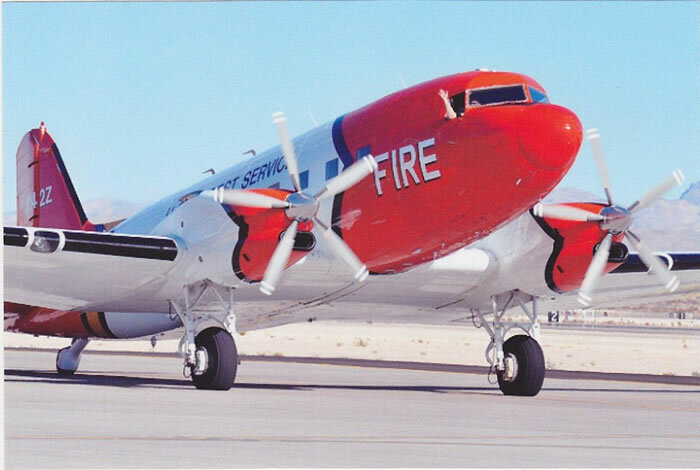 It is built on a retrofitted Douglas DC-3 airframe, with modifications designed to improve the DC-3's serviceable lifetime. The modifications include: Fuselage stretched 40-inches (forward of wing) with the cockpit bulkhead moved forward 60-inches to increase payload cabin volume and aerodynamic performance. A redesigned outer wing leading edge and wing tip. 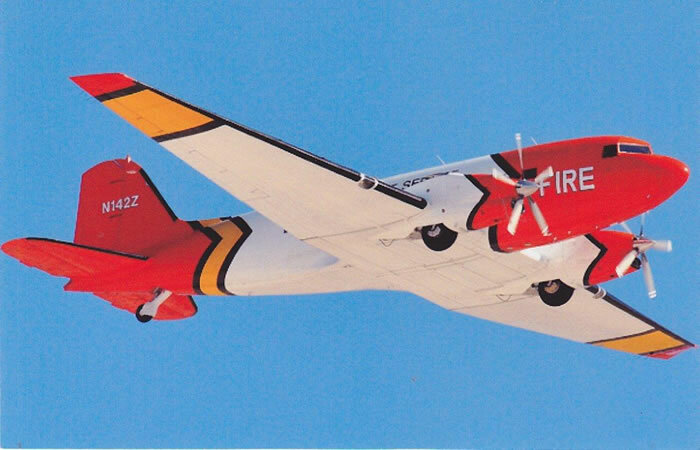 Finally, new power plants are provided in the form of two Pratt & Whitney Canada PT6A-67R engines, with revised cowlings and engine nacelles driving a 5-Blade metal propeller and spinner. So who is Red Bear Resins? The following is provided courtesy of David Cooper, of Dmcmodels. This resin conversion comes in a non-descript box with the resin packed in bubble wrap, an A4 instruction sheet, decals and some reference photos. 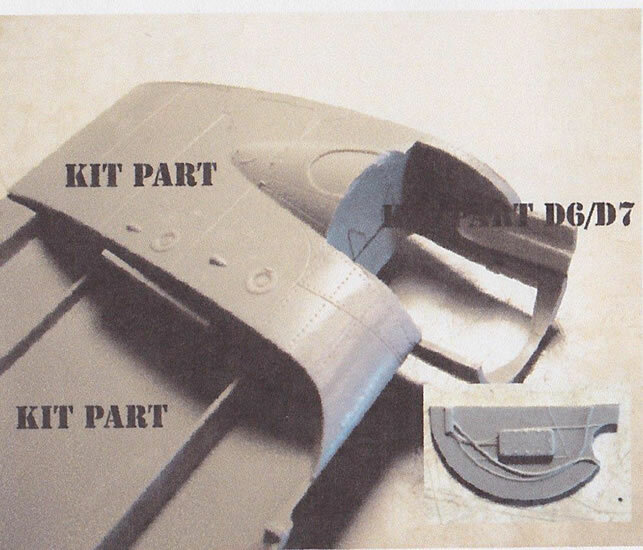 The resin itself is nicely case with the some minor flaws on the inside of the left fuselage that will more than likely be hidden when the fuselage is sealed up. 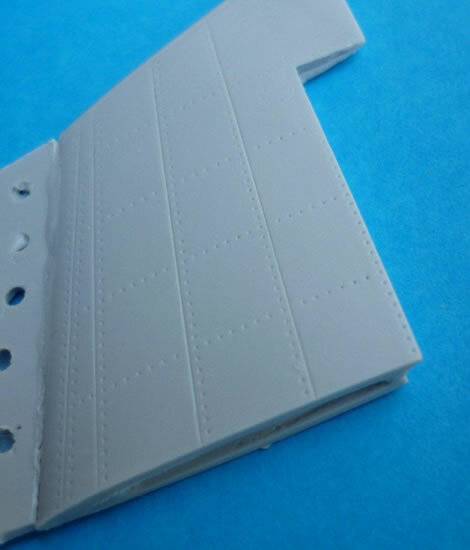 The fuselage casting tab is on the top of the fuselage which will require some clean-up and the restoration of panel lines once the fuselage is constructed. 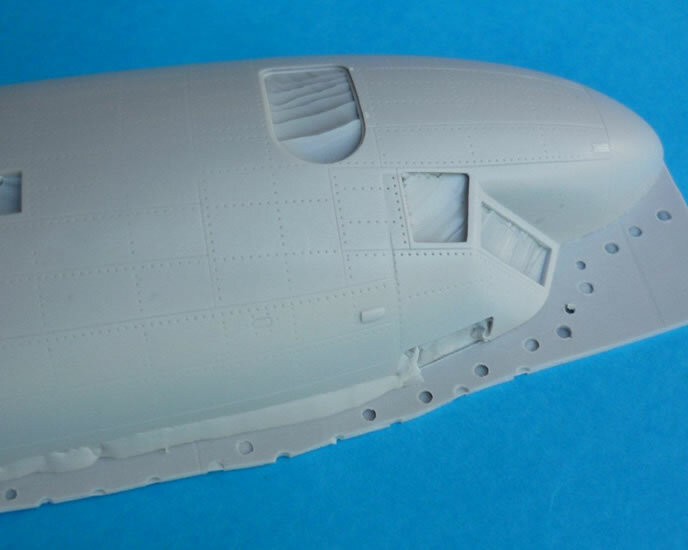 The exterior of the forward fuselage is very nicely detailed, a quick look at images of the Trumpeter C-47 show the panel lines and riveting to be well matched. 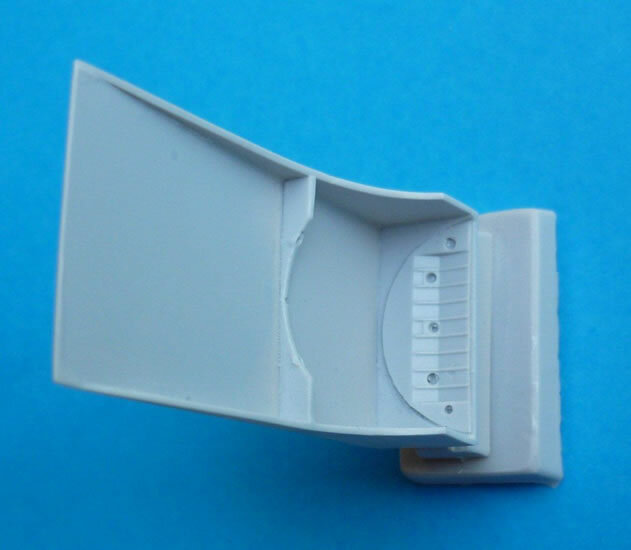 A very detailed review of the Trumpeter kit by Mick Evans can be found by following this link. 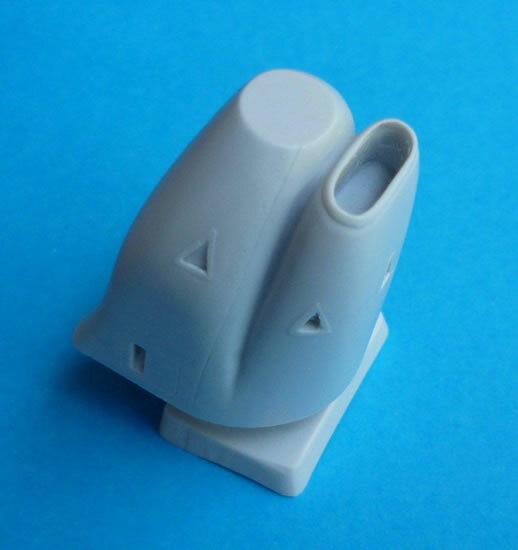 The engine nacelles and other parts are all very nicely cast with no flaws or bubbles. The only thing that Red Bear Resins may consider is providing some protection for the propellers as one set of mine were bent in transit. 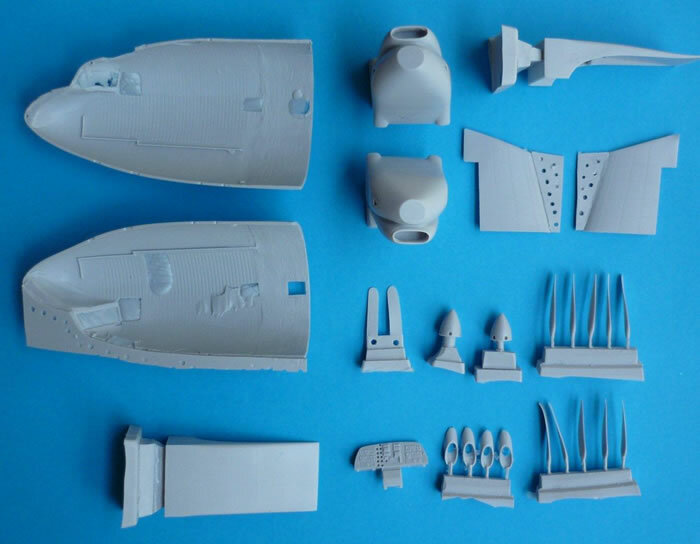 You will need to make your own cockpit windows and tail wheel. Construction looks to be relatively straight forward however, measure twice before you cut. The major area that could be improved upon is the instructions. 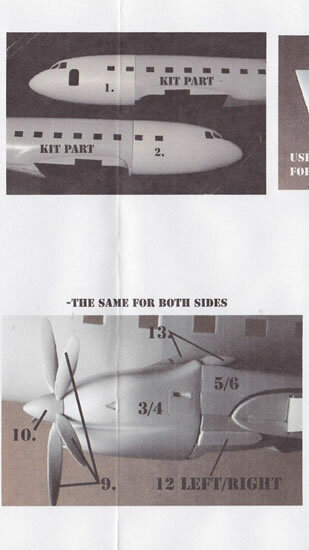 They lack dimensions on either the fuselage or wings as to where to cut. 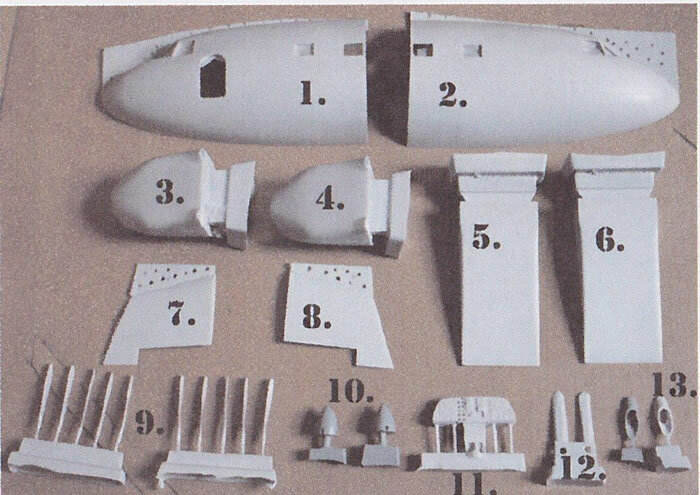 Even if not provided within the kit it would be nice if either detailed instructions or a well-documented in progress construction was provided on the Coopers models website. Other than a new instrument panel no other internal detail is provided, so you will have to scratch build your own or modify the Trumpeter interior. 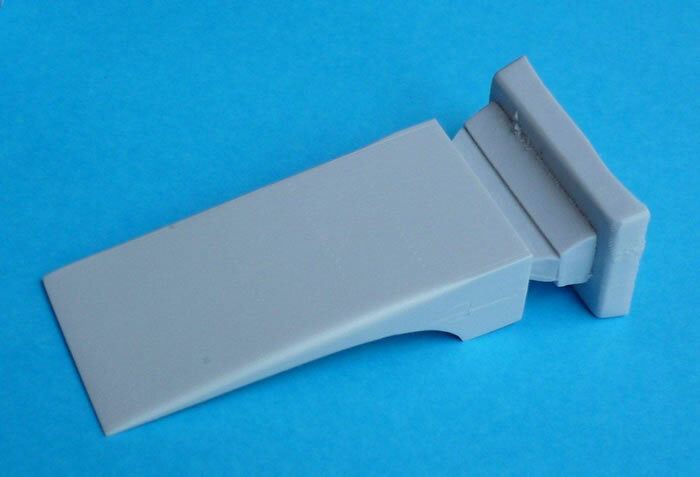 As this is not a mainstream mass produced resin conversion you are offered a single decal option with no colour/painting guide provided. 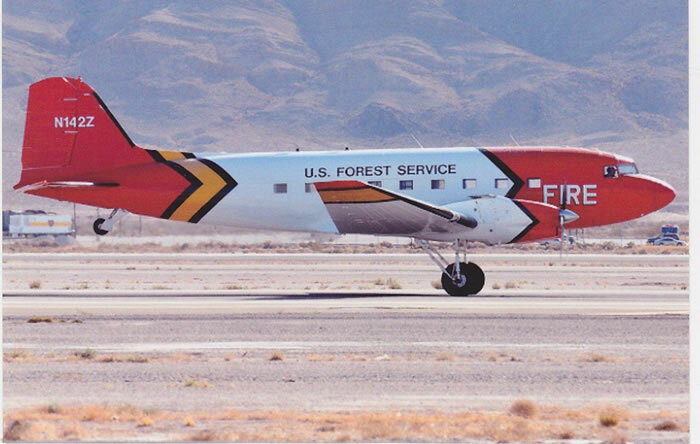 Decals are provided for one aircraft from the U.S. Forest Service, Based in Missoula, Montana & Ogden, Utah. The decals are produced by Begemot decals. It would be nice to see decals for some of the other operators, for example the Mauritania Air Force BT-67 is a nice two tone tan aircraft. Red Bear Resins produce the only 1/48 scale Basler BT-67 conversion available. For this, we the modellers thank you; this conversion will appeal to a small corner of the modelling market, with the high quality of the resin and some amazingly colourful BT-67’s being flown around the world, I can highly recommend this conversion to experience modellers wanting something a little different to a stock standard C-47/DC-3. My thanks to Cooper Models, who stock Red Bear and REDSTAR Resin Kits for the review sample.